Saturday, a group of Dubuque residents will get together to protest the city’s recent ban on sledding in all but two the the community’s parks. They will protest the new ordinance by sledding at one of the prohibited sites — Eisenhower School — from 2 to 4 p.m.
Jacob Long, who plans to be among the protesters, said the goal of the event is to gather signatures for a petition to send to state lawmakers, demanding that cities be given immunity from lawsuits derived from winter recreational activities. As of this writing, more than 200 people have signed up on Facebook to take part in the protest. Safety, or rather some sledders’ lack thereof in other communities, was the driving force behind the ban. A loophole in Iowa law provides immunity to cities from lawsuits due to injuries sustained by bicyclists and skateboarders, but does not provide the same protection from sledding accidents. 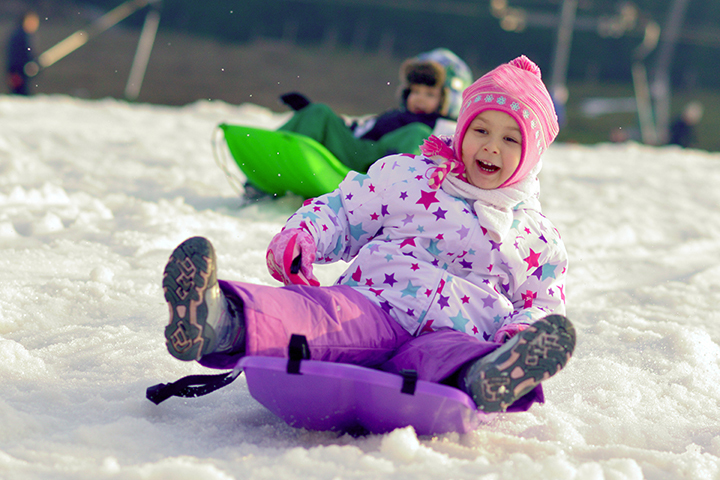 After a couple won a $12 million lawsuit against the City of Boone and the General Assembly failed to pass an immunity bill, a number of communities across the state began to restrict sledding activities on public property. The ban in Dubuque does not prevent sledding on private property. Dubuque City Council members have been invited to attend the protest event. Long said he read a statement from councilor Kevin Lynch that stated he was frustrated that the citizens don’t understand the ban.